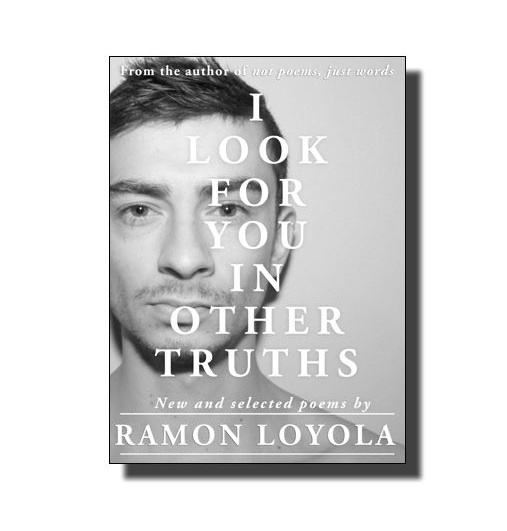 ‘I Look For You In Other Truths’ on PAPERBACK is out on September 16, 2014. 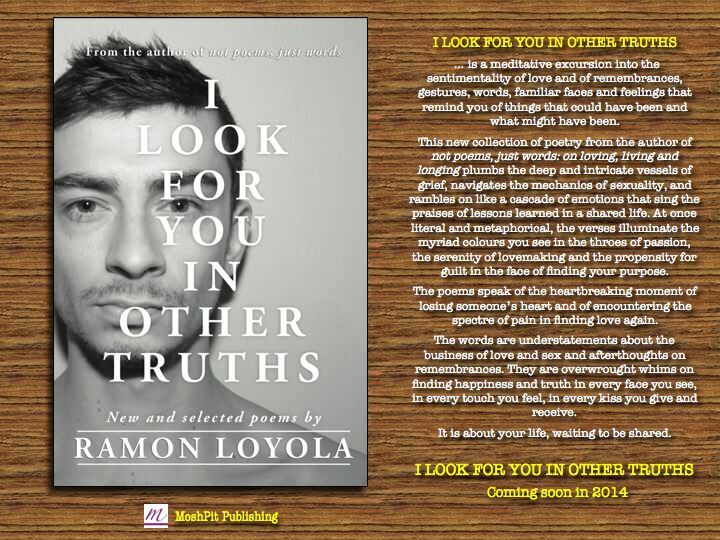 I LOOK FOR YOU IN OTHER TRUTHS will be released on 16 September 2014. 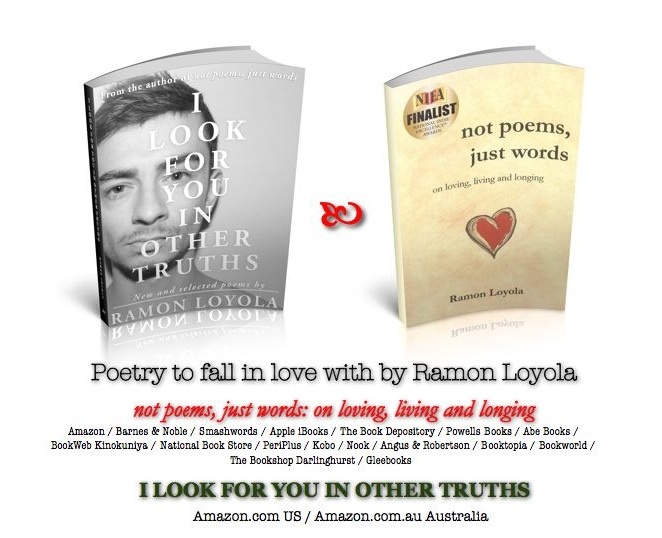 PRE-ORDER the EBOOK NOW on Amazon US or Amazon Australia’s Kindle Store. 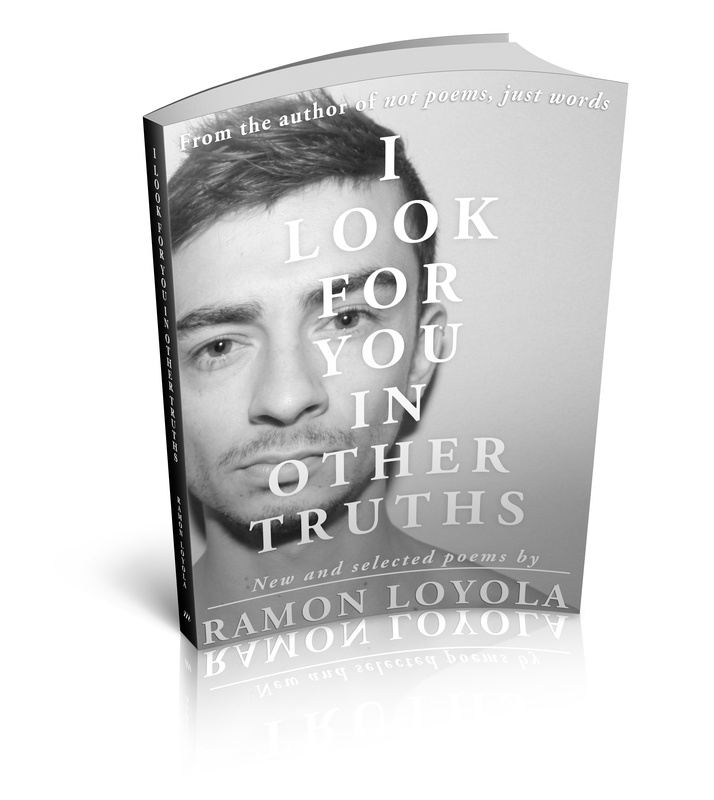 Watch this space for the paperback listing. and she can take a moment to get her bearings. she has stopped yearning for a prize that captures any glory. the pride of parenthood, though unheralded, her only fame. what of this reality, she asks her faith? each morning only brings the perils of the mundane. and it is for the best, she tells herself. the heart to endure and the spirit to surge on? by the tender hands of fate and consequence. lest a single gust cracks her hard icy state. like a lighthouse at the edge of the cliff. 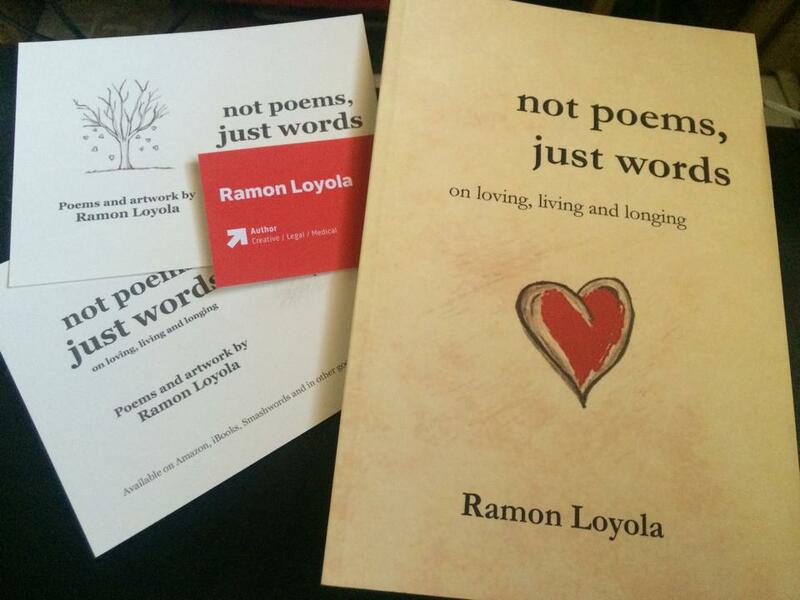 Not Poems, Just Words is still available everywhere, in paperback and eBook formats.